We’ve previously talked about the Top 15 books we want to read this year, and in that list are a couple of new releases, so we thought we’d think of a couple of others that we’re also super excited for! 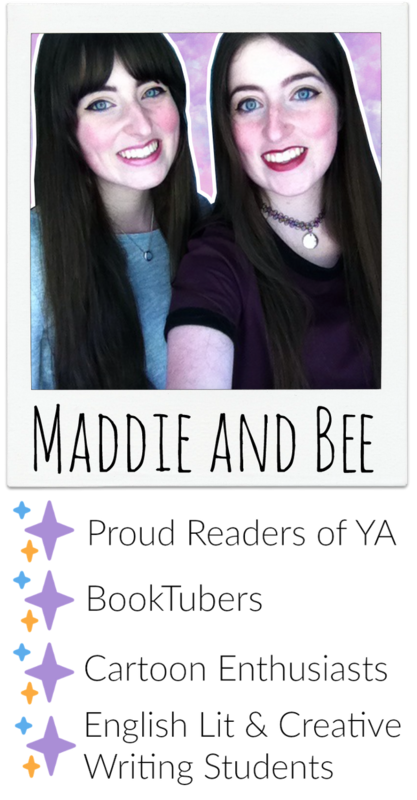 Rebel Belle made Maddie’s Top 14 of 2014 and hopefully the second book is just as good if not better. Also, she needs some answers for the HUGE cliff-hanger! 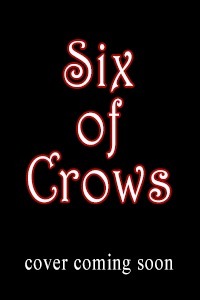 A mix of faeries and fairytale retellings. This is basically the perfect read for both of us, I’ll be reading for the faeries and Maddie will be reading for the Beauty and the Beast intertextuality! After finishing The Selection Series, we’re excited to see what could possibly happen next, although we have a few concerns that The Heir will end up being a gender bend of The Selection, we still hold out hope. Bee is super excited to finish the Shadow and Bone Series, and can’t wait for the next fantastical adventure by the same author. The premise sounds incredible and action packed, so what’s not to love? 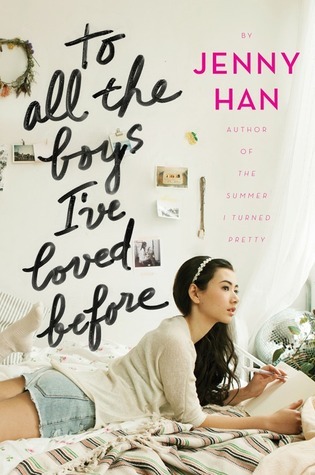 Although it’s a known fact that we at Heart Full of Books, are not the biggest Jenny Han fans, and weren’t that impressed by To All The Boys I’ve Love Before, there does seem to be legitimate grounds for a sequel, as the first book felt like a prequel to hopefully something amazing that will happen in this sequel.